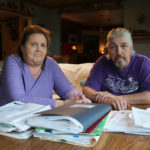 In theory, Wisconsin has relatively strong legal protections for public sector whistleblowers to make sure they don’t suffer retaliation, but in practice, those laws don’t work quite so well. 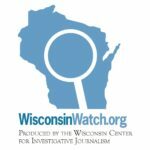 Recent reports from the Wisconsin Center for Investigative Journalism highlight the price state whistleblowers pay when they do what they think is right. 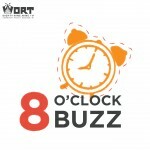 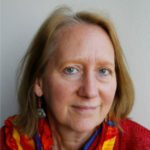 Dee Hall, managing editor for the Wisconsin Center for Investigative Journalism joins Eight O’Clock Buzz host, Brian Standing with the story.